Established in 2005, Blue Olive has built the brand on providing quality appliances without fuss. Blue Olive is here to provide you, as our customer, with the best service at best price. We strive to give you the best deals as we offer gas stoves, gas cooktops, gas cooker, and gas ovens to meet your cooking needs. 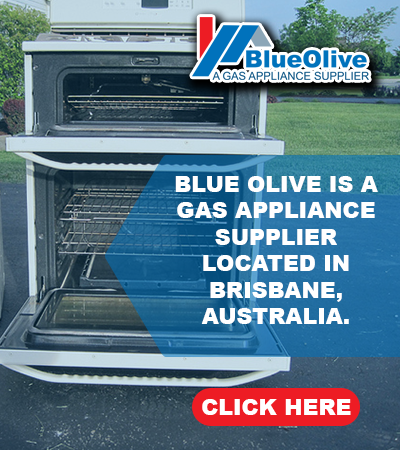 Blue Olive is a gas appliance supplier located in Brisbane, Australia. It is our trusted service and product guarantees that have made us become one of the largest providers to homes and businesses in Australia. We know that you want a safe and reliable appliance supplier for your gas cooking needs. We also understand that you may prefer to work with local suppliers in your community. Here at Blue Olive, we are dedicated to the safety of your customers, employees, community and the earth in which we live. We firmly believe that gas appliances are the best and safest ways to cook that will also conserve energy. 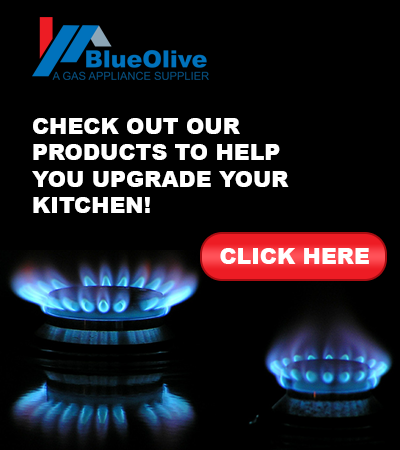 Blue Olive is here to serve our customers every day as we offer the largest range of gas appliances. We deliver Australia-wide and will give you exactly what you pay. Call us today and find out more information on our gas cooking appliances!